When signing up at Lucky Pants Bingo, you can get a free no deposit bingo bonus of £5 and 20 free spins by entering the Lucky Pants Bingo promo code LUCKYMAX. What's more, you can get a first deposit bonus on either bingo or slots according to your choice. 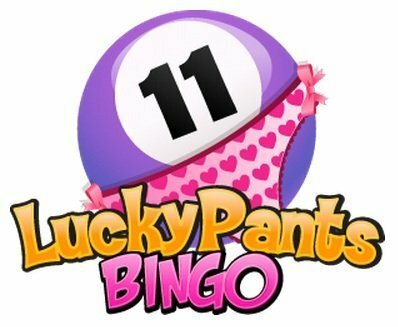 These Lucky Pants Bingo promo code offers are sure to give you a great start to playing on the site, so click on the button below to get started when you're ready. You can also read full details below on how to get the best out of playing at Lucky Pants Bingo. Why join the Lucky Club? Click on the button above to activate the bonuses and access Lucky Pants Bingo. Fill in the sign-up form and enter Lucky Pants Bingo promo code LUCKYMAX as shown above. Your no-deposit bingo bonuses of £5 free bingo and 20 free spins on Spinata Grande will be credited immediately. Make a deposit of at least £10 to qualify for the first deposit offer. Choose either the bingo bonus or slots bonus when depositing. Your bonus and free spins will be credited immediately following the first deposit. Tip: Play through your no deposit bonuses before making your first deposit. No deposit or card details are required to claim the £5 free bingo and 20 free spins, which means you can win real money without risking any of your own hard-earned cash. £5 free bingo is available to all players from accepted countries, whereas the 20 free spins are only available to UK & Ireland players. The £5 bingo bonus can only be used in Newbie, Lucky Stripes, Red Hearts and After Dark bingo rooms. It carries wagering requirements of 4x bonus amount and is valid for 7 days. The 20 free spins are valid for 24 hours only and must be used on the Spinata Grande slots game. Winnings from free spins will be converted into bonus money, with a maximum amount of £10. Free spins winnings carry a wagering requirement of 25x which must be met within 14 days. Bonus money from free spins winnings can only be used on the following games: Spinata Grande, Starburst, Koi Princess, Gonzo's Quest. You must fund your account to be able to withdraw any winnings from the no deposit bonus and free spins. The maximum combined withdrawable winnings from the no deposit bonus and free spins is £15. 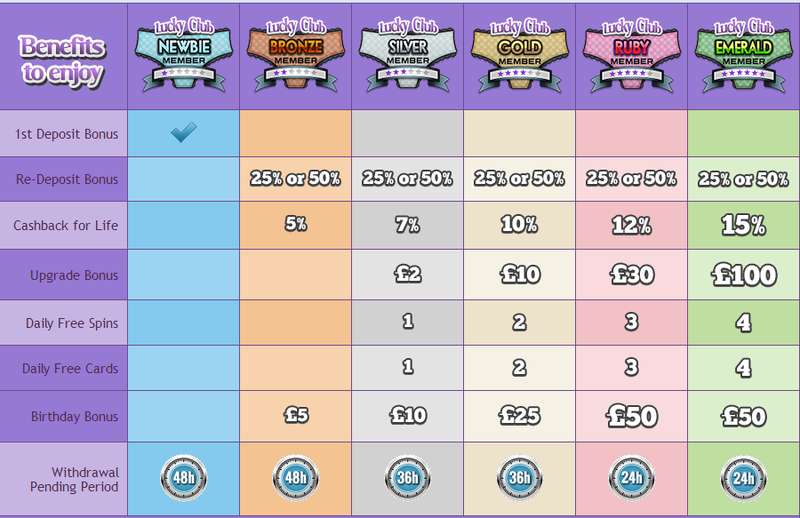 As you can see, there is limited potential for profit from the no deposit bonuses, as the maximum amount you can actually withdraw at the end of it is £15. It's best to just see it as a way of playing the games for free without risking your own money. The first deposit amount must be between £10 and £50 to qualify. The bonus generated will be 300% matched for bingo or 100% matched for slots. You must choose between the two options in the cashier when making your first deposit. Wagering requirements are 4x deposit + bonus for bingo and 25x deposit + bonus for slots. The bingo bonus amount can be withdrawn following completion of wagering, whereas the slots bonus cannot. Whichever bonus you choose, you will also get 100 free spins on Netent slots, credited in 5 batches of 20 on consecutive days. Winnings from these free spins carry wagering requirements of 25x and must be played on Netent slots within 14 days. Withdrawable winnings from the first deposit bonus and free spins are limited to a maximum of £250. With all these strings attached, it can be easy to misunderstand the wagering requirements or limitations on winnings. If you've got any questions, get in touch with us through the comments below and we'll be happy to advise you. The benefits don't end there. You can also get a bingo or slots bonus on your second and third deposits at Lucky Pants Bingo, while there are plenty of ongoing promos for existing players. If you enjoy playing at the site, there's no need to go elsewhere with these regular rewards. Lucky Pants Bingo is an original online gaming site that offers members a wide variety of high quality, user-friendly and inventive games. Known for their fun and friendly online environment, this site is brought to you by the same masterminds that are behind Kitty Bingo. 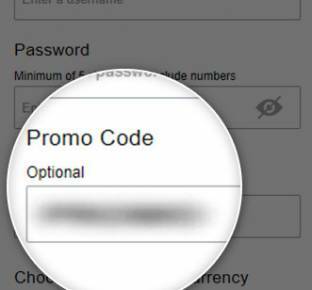 What sets this online operator apart from their competitor is there invite-only loyalty club. Frequent players are invited to climb the five-tier rewards scheme, where each levels unlocks even greater prizes than the one before. Games can be played in three currencies, catering to players in the UK, European countries, Canada and Australia.